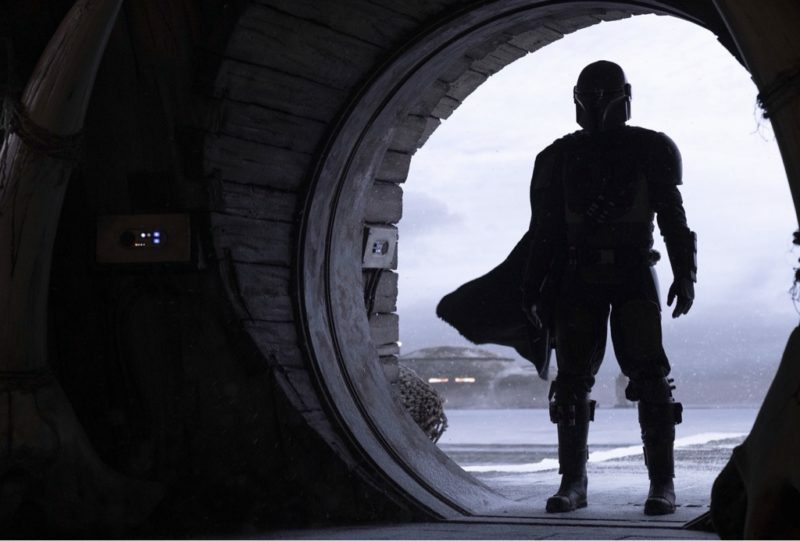 Revealed at Star Wars Celebration Chicago 2019 Day 3: Official images from The Mandalorian! Use the Pages buttons to navigate this Post & see all of the images! Tagged Disney, Disney Plus, Photography, Star Wars, Star Wars Celebration, Star Wars Celebration 2019, The Mandalorian, TV. « Star Wars Celebration 2019: Mandalorian Panel Live Stream!